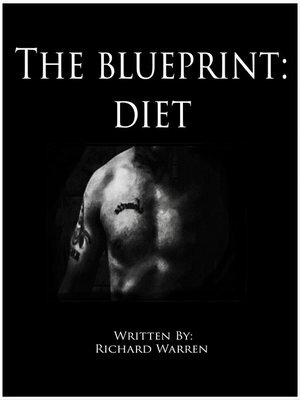 This book will give you information to create a blueprint and then build your own diet. The reason for this is because I do not know your schedule, your allergies, your favorites, your dislikes or your environment. This book gives you information on developing your own meal plan.